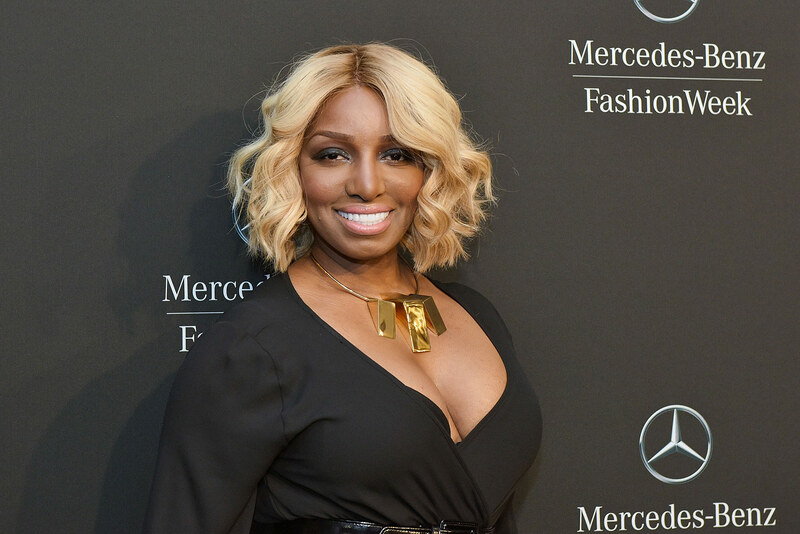 NeNe Leakes shared a video on her social media account with a bunch of supporters and fans who stopped by her Swagg Boutique. They are excited to be there are meet NeNe, and she could not be happier. It’s true that this comes at the best timing because these days NeNe has been slammed a lot by her RHOA co-stars and also by haters. 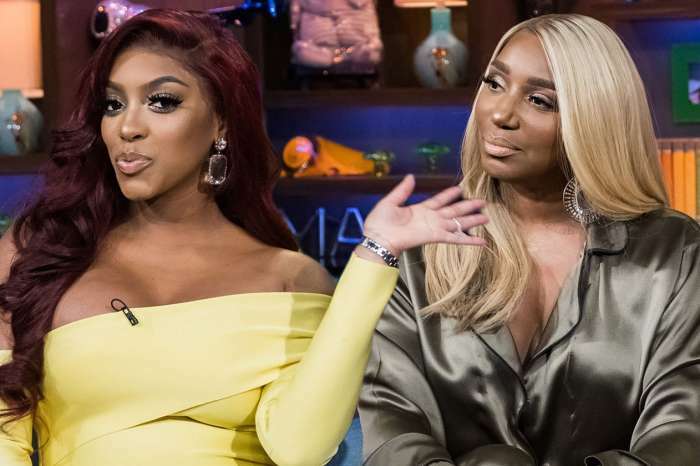 It all started after the episode with NeNe’s closet when Porsha Williams and Kandi Burruss wanted to snoop around, and NeNe reacted violently. 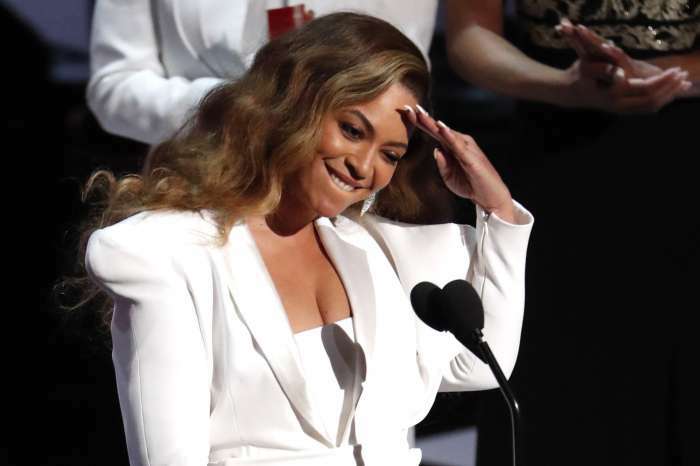 ‘Thank you guys so much for stopping by shopping and literally checking on me! This boutique has been packed like this all day. Even had someone drop off a cake and balloons today❤️ The love is real #HBIC #love #lifeofnene PS: I look thick n this video 😩’ NeNe captioned the video. 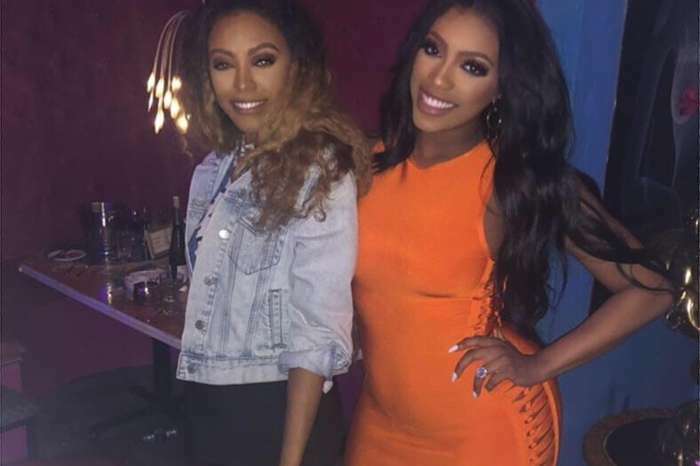 Unfortunately, her IG followers did not appreciate her look at all and started to body shame her, especially since she did the very same thing with Porsha Williams not too long ago. NeNe’s fans congratulated her on the shop, but they also made sure to tell her that she needs to be more humble. Nene’s behind is wider than the board of education, and she has the audacity to talk about Porsha. Porsha just had a baby..what is your excuse Nene?